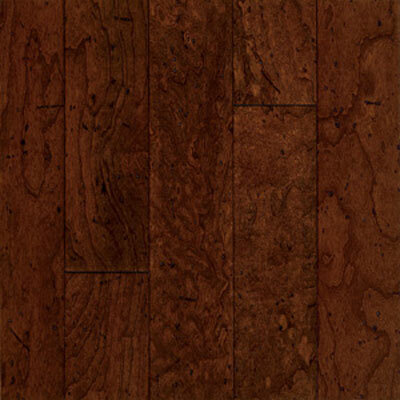 If you're interested in improving the look of your home, start with attractive hardwood floors. 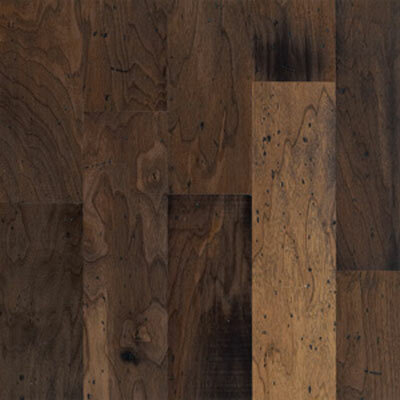 Discount Flooring offers the premiere Armstrong Blackwater Classics line of flooring, providing a bold and versatile option for almost any room in your home. 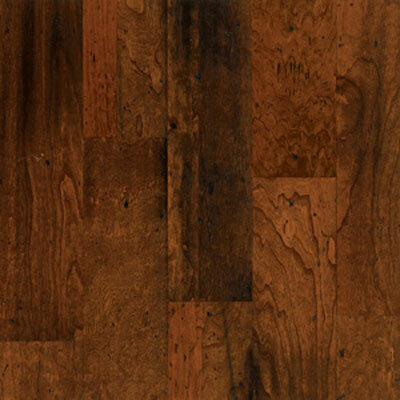 For over ten years, Jim Williams and the rest of the flooring team has been supplying gorgeous flooring for every room. 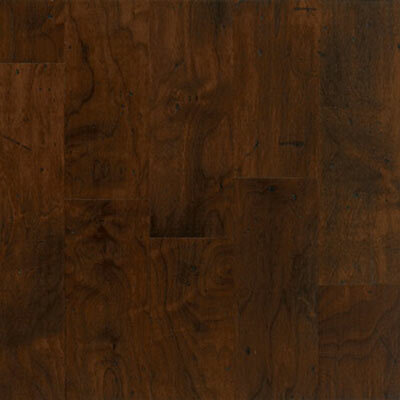 Choose the Armstrong name for quality and the Blackwater Classics line for beautiful versatility.